Bet365 casino is one of the best you can play online. 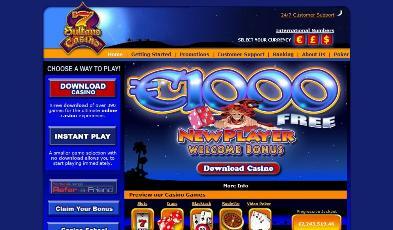 Servicing millions of customers it's one of the biggest gambling sites. 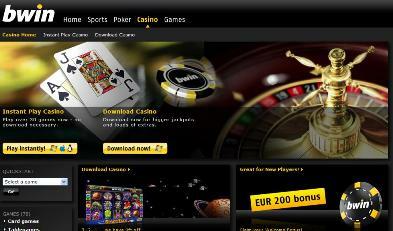 The casino launched shortly after the sportsbook and offers one of the best casino platforms. 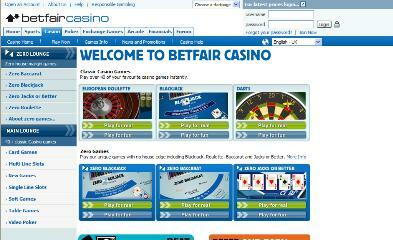 Betfair casino is an online casino from the same company that introduced the first betting exchange. The casino is also very good product and there are lots of innovations. The company is based in Hammersmith, London. 7 Sultans casino is the largest and oldest casino operated by Fortune Lounge Group. It shares the Fortune Lounge credo of loyalty to each individual player, outstanding service and support, and a secure online casino platform. 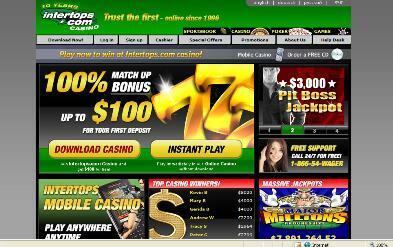 Intertops is the first online gambling site. The company was established in 1982 and the site is online since 1996. They are still among the best today. Their slogan is "Trust the first". They have experience in gambling and it's normal that their product is so good. Bwin is austrian company that was found in 1999. Bwin Interactive Entertainment AG has been listed on Vienna stock exchange since 2000. Bwin is sponsor of Real Madrid and Milan- one of the biggest football teams in the world. also sponsor the Portuguese football league, known as the bwinLIGA since 2005/06. 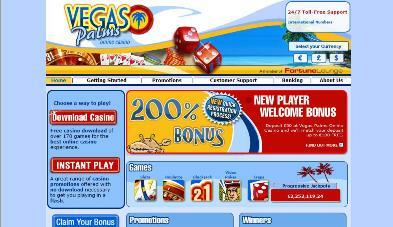 Vegas Palms is one of the newer online casinos of Fortune Lounge Group. Vegas Palms Online Casino brings the classic Las Vegas experience to your desktop. You can play all the traditional casino games (and some newer ones) from the comfort of your own home, in a safe and secure gambling environment.